John Roberts has been working as an international educator since 1991 in various roles such as superintendent, principal, and teacher. John’s tenure in international education includes his time at the International School of Kenya, Lincoln Community School in Ghana, Escuela Campo Allegre, International School of Tanganyika, and the Anglo-American School of Moscow. At Doors Wide Open, John works as a consultant in strategy and governance, and an executive and organization coach for school leaders. He is also an instructor for the Certificate in Educational Leadership Program, which is presented through a partnership of AAIE, PLS 3rd Learning, and Wilkes University. 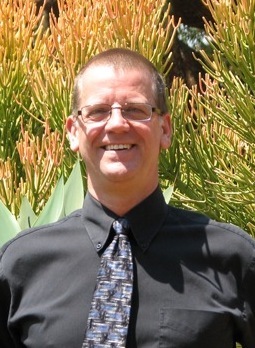 John lives with his family in Vancouver, Canada where he serves on several educational boards. His passions include educational change, social entrepreneurship, visual arts, and his family!